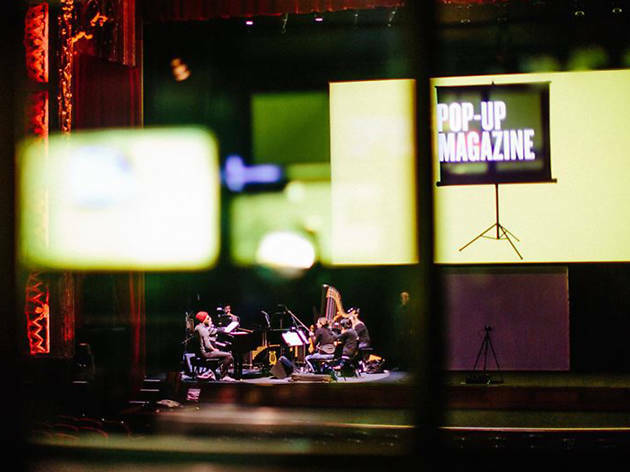 Pop-Up Magazine brings together writers, artists, photographers, filmmakers, puppeteers, musicians and more, and puts them onstage to share and discuss their work. 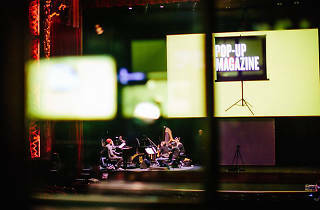 All pieces performed at the show are new and unpublished, meaning you get a first look at work from some of the biggest names in fiction, photography, film and beyond. Also, nothing is recorded, so everything shared is a one-time only creative experience–so, if you’re lucky enough to get a ticket, put that phone away.